Start taking classes at Mad Mare CrossFit and other studios! Are you training at the right intensity to reach your goals? Do you have a grasp on fueling your body with the proper eating habits? If you struggle with consistency or have difficultly staying motivated during your fitness routine, Mad Mare help! CrossFit is a proven program, and is really a great way to experience group training. Mad Mare's fat-burning, muscle-toning, high-intensity workout will be different every day, keeping things interesting and keeping your body guessing. 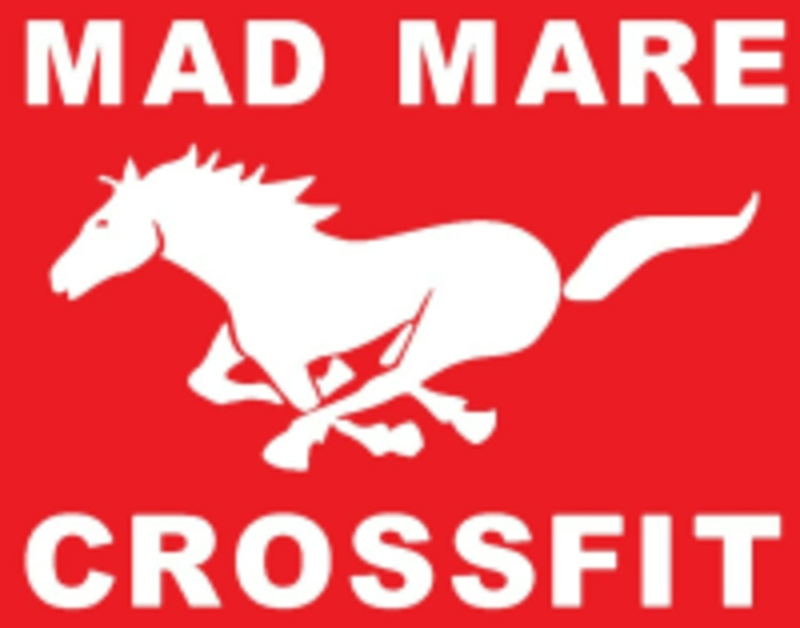 The Mad Mare CrossFit Gym is located at 10305 Medlock Bridge Road, Suite B-4 in Duluth, GA 30097.